Each new year bring innovations within the web design industry. This year, we are excited to see more trends for mobile and web design overlapping. 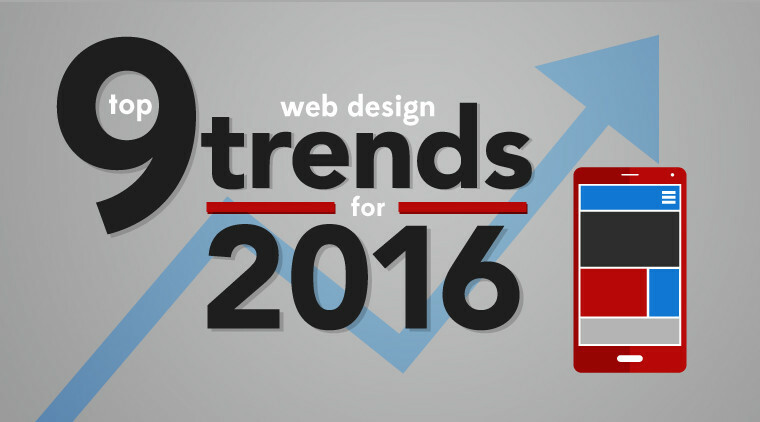 Here are our top 9 web design trends that we believe will continue to emerge in 2016. 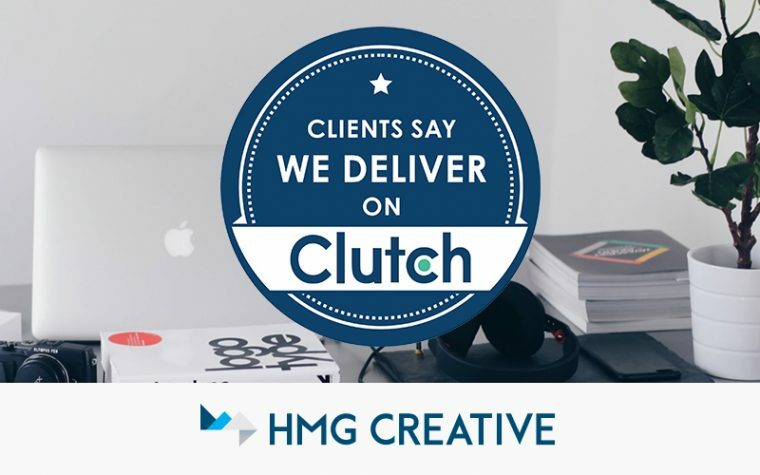 If you are looking for a web design agency, visit http://fusionvegas.com. If you haven’t already, please take a minute to read our previous post discussing our current blog series and what all you can expect to read over the next few weeks! Alright, to kick things off, let’s get to talking about the value of social media. Words like “follow us” and “like this” are buzzwords that virtually drive the entire online world these days. 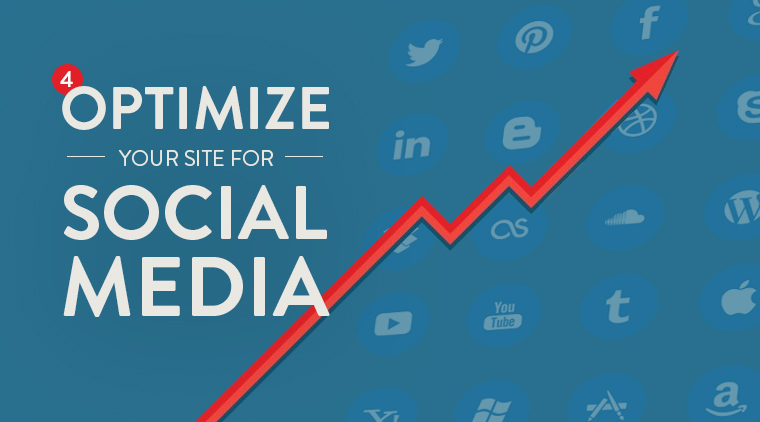 If you are redesigning your website, you should highly consider the value of integrating your social media channels with the site. Don’t have social media? While we recommend you reconsider your decision, fear not: you can utilize a blog! 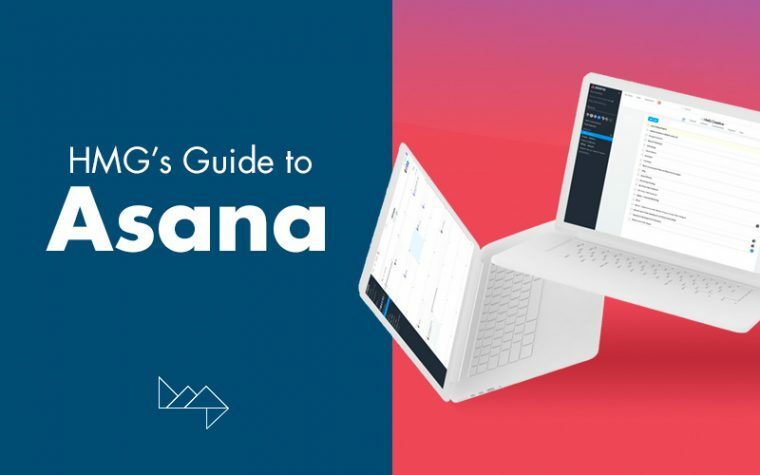 We can’t stress enough the importance of connecting with your audience on a personal level, and the best way to do so is through social media and blogging. 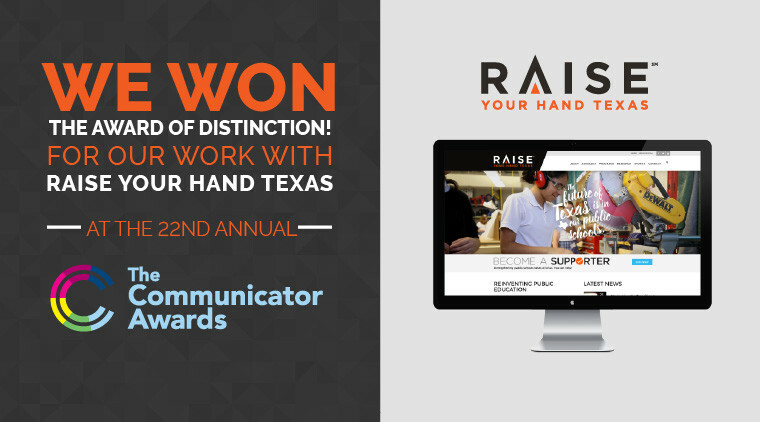 We can’t say enough how thrilled we were to take on this website redesign project for Texas A&M University. 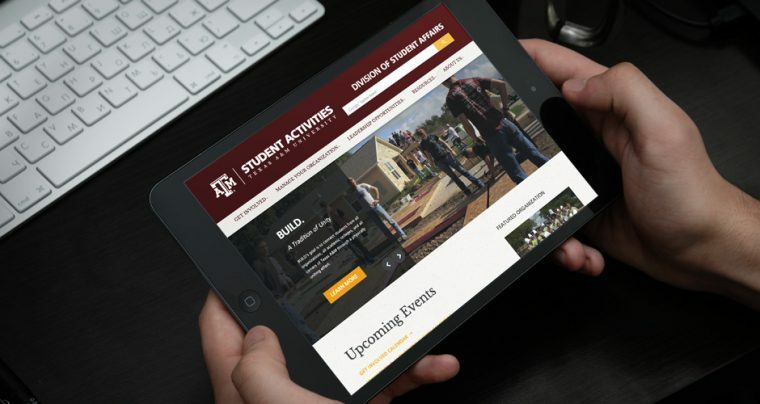 For the TAMU Student Activities website, we got our hands dirty right away by putting ourselves in the shoes of the site’s primary audience: the students, particularly – TAMU undergrads. These students needed an intuitive one-stop-shop to quickly gather information, sign-up, and manage the sections they were involved in. Apart from utility, a goal of ours was to update the overall aesthetic appeal of the site showcasing vibrant student life and activities in a way that would make students want to get involved and stay involved.